Moulds to the shape of your board and are Guaranteed not to slip. Size Guarantee…Fits Both Standard and Large Boards in the range 120cm-138cm long/ 38-45cm wide. 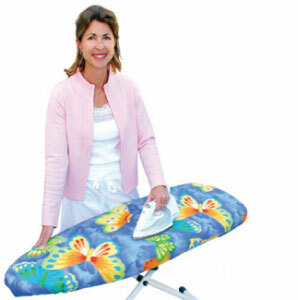 The Rolls Royce of Ironing Board Covers – thousands sold worldwide!! 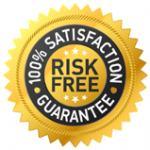 If in the unlikely event you are unhappy with the quality and workmanship of your EZY IRON roning board cover, I guarantee to completely refund your money immediately! 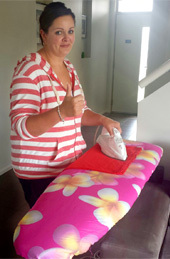 That shows how confident we are in our amazing ironing board covers. So if for any reason you find something wrong with the quality or workmanship of your ironing board cover all we ask is that you return it and you’ll receive your money back paid in full immediately!